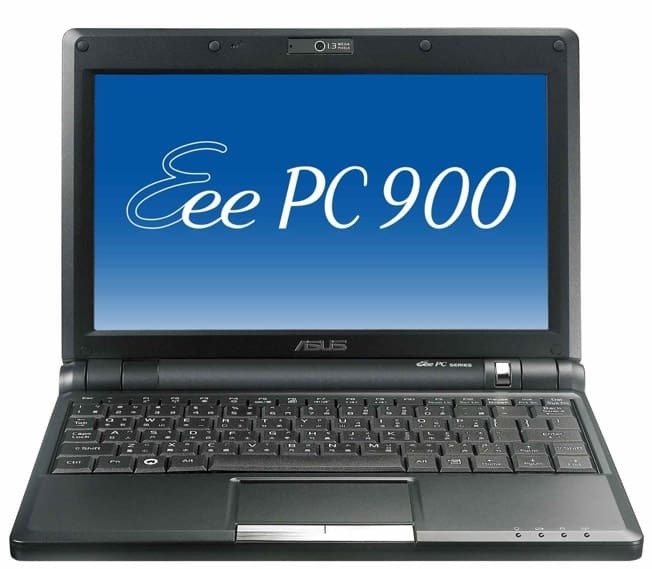 ASUS EEE PC 900HA is a one of the most popular netbooks. But still ASUS don’t have drivers for Windows 7 on the official driver site. There are only two drivers that after installation of Windows are missing. ASUS ATK Driver and Display driver. We have manage to find the drivers and share with our readers. The both drivers are packed in a single rar file that you can download from this link below. Just to be clear the drivers are for Windows 7 32-bit. Because this laptop have a 32-bit processor you cannot install 64-bit OS even if you want. The drivers are tested and work for sure. The Display driver have a setup, and you can install the usual way. 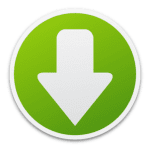 The ACPI ATK driver need to e installed through Device Manager with Update Driver procedure. The whole procedure is explained in one text file inside the drivers folder. This entry was posted in Drivers, Installation and tagged ASUS, Driver, installation by Tome Trajkov. Bookmark the permalink.